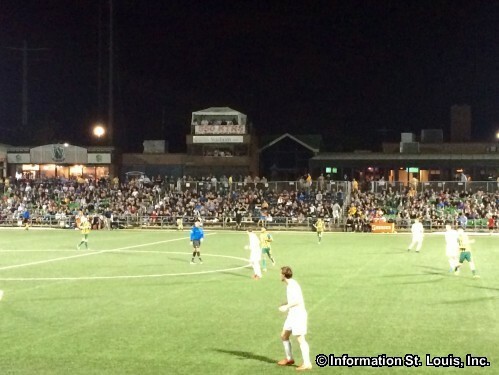 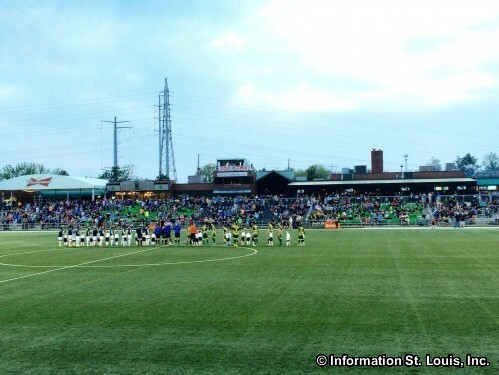 The Saint Louis FC is the newest men's professional soccer franchise to join the USL Professional Division (USL PRO). 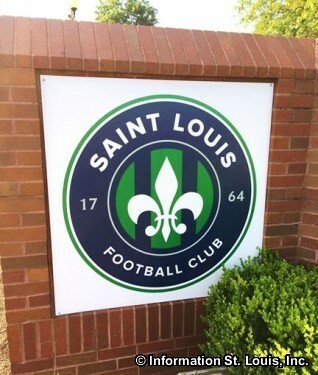 The Saint Louis FC began playing soccer in 2015 at its home field, the St. Louis Soccer Park in Fenton, Missouri. 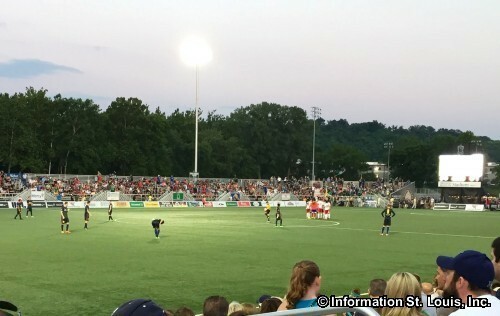 The playing season runs from March through September.